Sunshine, wildlife, beautiful trails, rushing water and unlimited smells – your dog will love it all! We sniffed out five fun activities that you and your pups will enjoy. Treat your dog to a day of fun at Prairie Oaks. Head over to the half-acre dog beach at Darby Bend Lakes and watch your dog catapult into the water from the dog jumping dock. 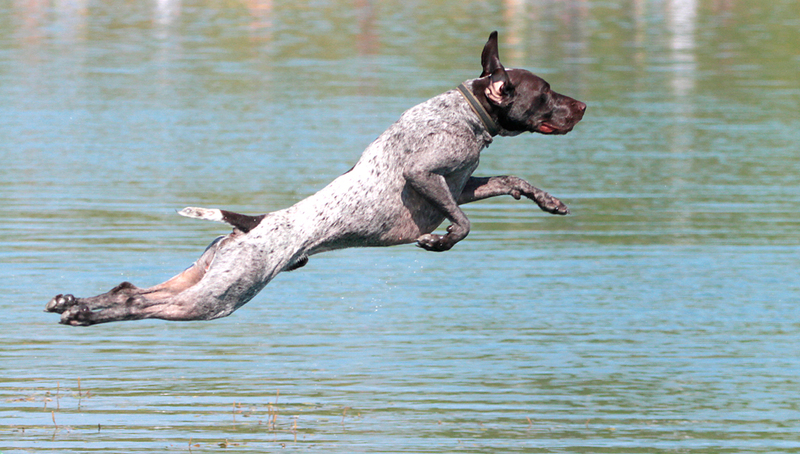 Your pup will love jumping into the cool water, chasing toys and meeting new friends. 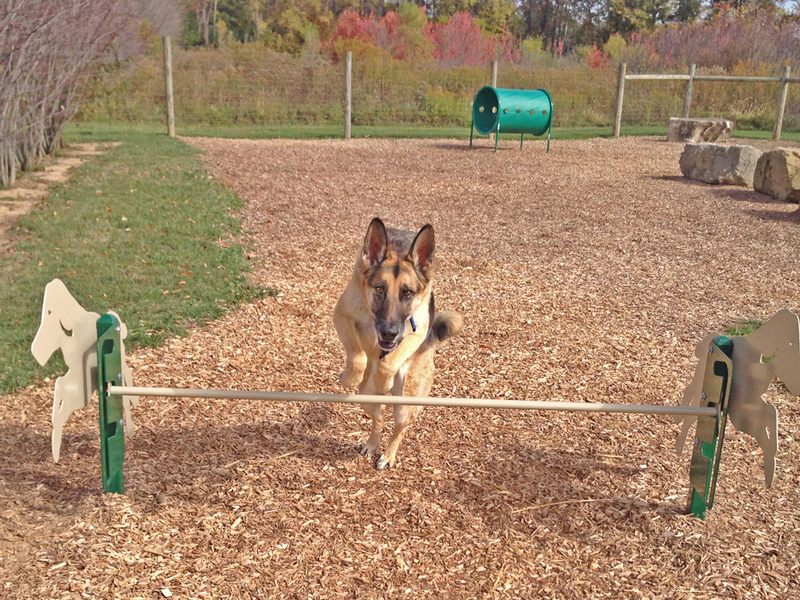 Unleash your pup at Glacier Ridge’s dog park and watch them bound through an open field and into the woods. The 2.5-acre fenced area is the perfect spot for dogs to burn some energy while sniffing out new friends. There’s water fountains and a paved path as well. If you prefer a scenic stroll through the park, take a walk along the pet-friendly Ironweed and Marsh Hawk trails with your leashed pup. You’ll pass through open fields full of ashy sunflower, purple coneflower and ironweed and you’ll see various birds and deer. Lace up your hiking boots, because you’ll be hiking all over Scioto Grove! 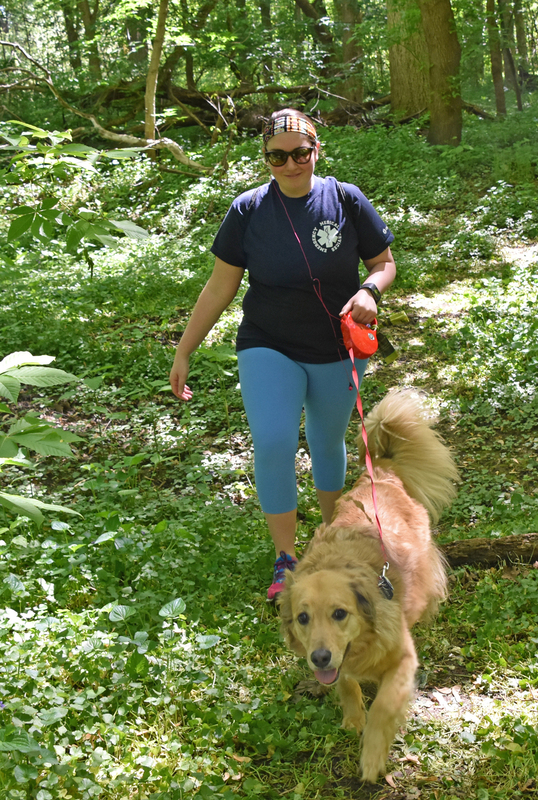 The entire park is pet-friendly, so you and your leashed dog can explore all of the trails (nearly 10 miles total). 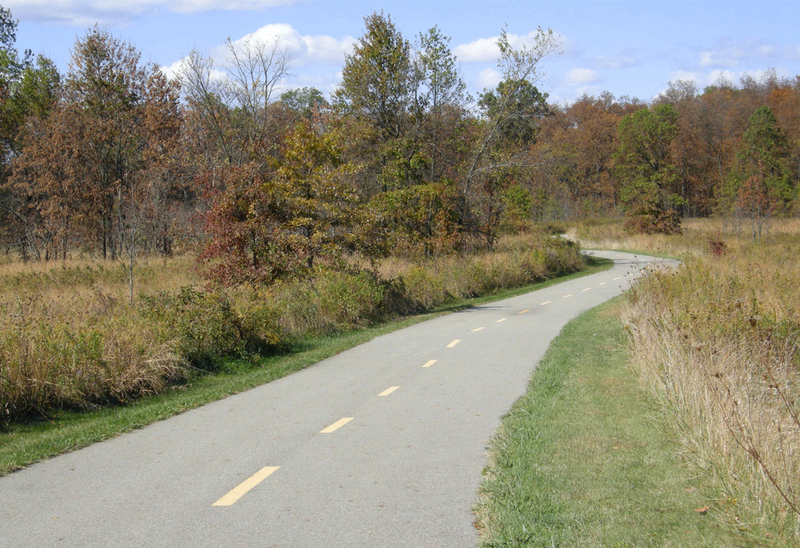 Your dog will love the REI River Trail which winds through a beautiful wooded forest and passes along the Scioto River. Walnut Woods boasts two dog parks. The 1-acre fenced in area for small dogs (under 20 pounds) gives pups plenty of room to run around and play fetch. The 3-acre area for dogs over 20 pounds features a doggie swimming area where your pup can splash around and make new friends as well as open space for chasing tennis balls. Each area also has an agility course where Fido can test his skills by jumping over and weaving through various obstacles. Head over to the Buckeye Area to explore these awesome dog parks with your pup.